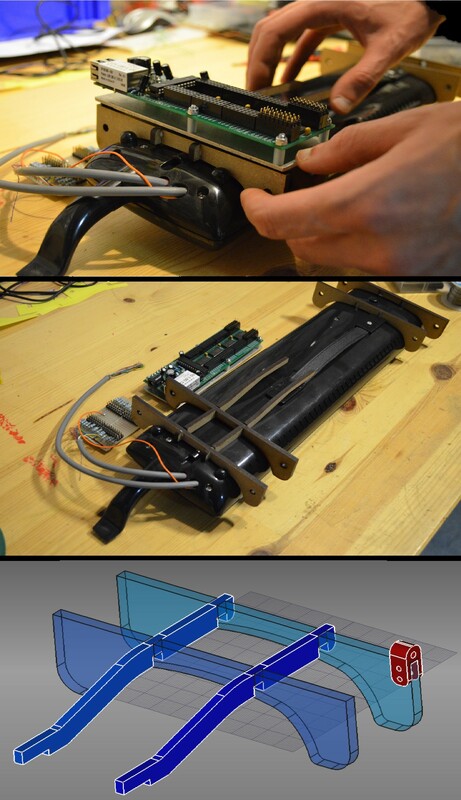 The Melotronica is a modified melodica with sensors mounted on and inside the body of the instrument. The sensors control in real-time a DSP software (Max/MSP) for the manipulation of the acoustic sound and the generation of electronic timbres. The Melotronica is an hybrid instrument that, providing a tight integration between the acoustic and electronic dimensions, allows for the simultaneous manipulation of the two. The Melotronica was developed at STEIM with the support of Chi Ha Ucciso Il Conte (Nicolò Merendino) during the Master by Research "Instruments & Interfaces". 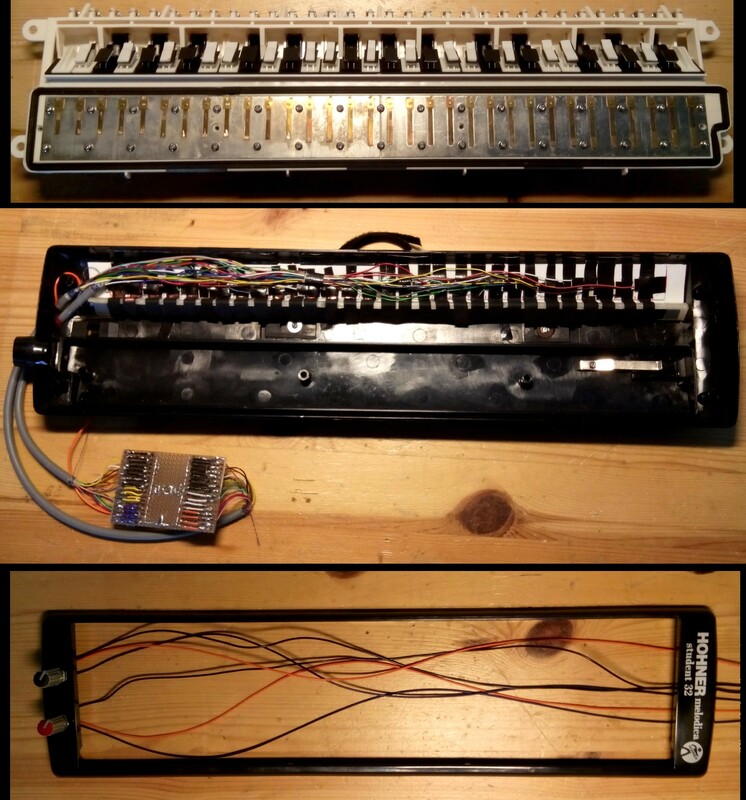 The Melotronica uses the Ipson64 OSC interface developed by Lex van den Broek.